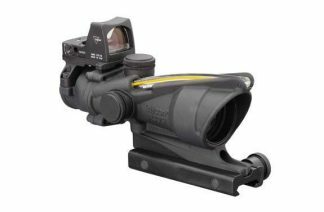 SIG Sauer TANGO4 6-24×50 DEV-L MOA Ships Free! SIG Sauer TANGO4 6-24×50 DEV-L MOA is one of Sig’s Tactical 30mm Rifle scopes, These scopes come with a lock down zero stop system, which allows quick return to zero to be set at you desired location. The Tango 4 series scopes are equipped with a motion activated Illuminated reticle, when it senses motion it turns on, and when the scope is dormant, it turns off the reticle to save battery life. all Tango Scopes have the spectracoat lens coatings to reduce surface reflections and provide superior light transmission. 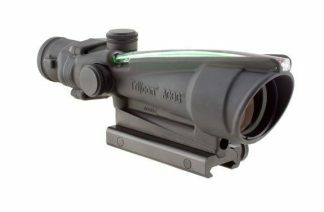 The SIG Sauer TANGO4 6-24×50 DEV-L MOA First Focal Plan Rifle Scope, Gets a free, Perfectly matched Sig ballistic turet (SBT). SIG’s Ballistic Turret is a custom laser-etched elevation dial, for your provided Ballistic Rifle Specifications, another reason why you cant beat this great deal on SIG Sauer TANGO4 6-24×50 DEV-L MOA FFP Rifle Scope. Xtreme Guns and Ammo in Richmond Texas carries the full line of SIG Sauer TANGO4 6-24×50 DEV-L MOA FFP Rifle Scopes for Tactical and Long Range applications. 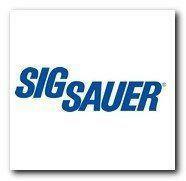 We also offer package deals on Sig Sauer Rifle and SIG TANGO 4 Scope Purchases. Feel free to call XGA with all your Sig Sauer Rifle Scope Questions, at 832-363-3783 or chat with us online during regular chat hours.